Our recycled custom labels and patches are made at our factory in San Diego, Ca. Using the material from our past jobs, we combine the material and use it for this it for most of the custom products we make here. The color choices are limited and the products are about 95% post recycled. Normally the material would be sent to companies that make garden hoses and can use our recycled material. 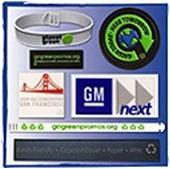 Assorted recycled lapel pins, promotional rubber wristbands and recycled custom labels. 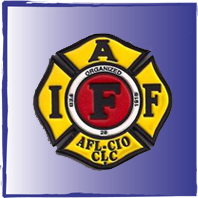 Recycled plastic magnets, Made in the USA for unions are very popular.